Raptors soar gracefully in the wind; vegetation reaches to the sky; sheer vertical cliffs drop 150 feet. Enjoy the spectacle from a front-row seat. High atop Crowders Mountain, the highest point in Gaston County, views stretch for more than 20 miles. For a closer view of nature's marvels, walk the park's many miles of trails. The gently rolling landscape of the North Carolina Piedmont offers a variety of terrain. Dip into the valleys; cross the foothills; climb to the peaks. Quiet woods, trickling streams and melodious birds await. These spectacular surroundings, like the unique habitats in many other state parks, would not exist were it not for the efforts of concerned citizens dedicated to protecting our environment from continued threats by man. Visit this mountain treasure. Park hoursNovember-February, 8 a.m.-6 p.m.
March and October, 8 a.m.-7 p.m.
April, May, September, 8 a.m.-8 p.m. Peaking at 800 feet above the surrounding countryside, resisting the forces of erosion throughout vast periods of time, Crowders Mountain and Kings Pinnacle are remnants of an ancient mountain range. Once the core of mighty mountains that towered thousands of feet above sea level, these surviving peaks are part of the Appalachian chain that formed in the region 450 to 500 million years ago. Geologically classified as kyanite-quartzite monadnocks, only the strength of quartzite has allowed these pinnacles to withstand the wind, water and other forces that eroded less resistant peaks. Crowders Mountain, at an elevation of 1,625 feet, is a registered natural heritage area that features sheer vertical cliffs ranging from 100 to 150 feet in height. Kings Pinnacle, by contrast, has a round, gentle profile and reaches an elevation of 1,705 feet. These mountains and the saddle that connects them are oriented in a northeast to southwest direction, their slopes facing east and west. Spectacular views await those who ascend these mighty pinnacles. Prior to the arrival of European settlers, much of the land in the area was natural prairie that was grazed by herds of buffalo. The peaks marked the boundary between the hunting lands of the Catawba and Cherokee Indians, and a major trading route of the Cherokees crossed Crowders Mountain. By 1775, approximately 80,000 settlers had migrated to the area from northern colonies. A treaty in 1777 allowed white settlers as far west as the Blue Ridge Mountains and the Catawbas retreated peacefully southward, but conflicts between the settlers and Cherokees persisted until after the Revolutionary War. During the American Revolution, the "over-mountain men" won a major victory for the colonists at nearby Kings Mountain. This small volunteer army was composed of hunters, farmers and herdsmen from the fertile valleys west of the Alleghanies. Their conquest of British loyalists at Kings Mountain marked the first step of defeat that led to Cornwallis' surrender and the end of a long and bitter war. Learn more about this famous battle at nearby Kings Mountain National Military Park in South Carolina. The discovery of valuable minerals had considerable impact on the area. In 1799 a 17 pound gold nugget was discovered, and another weighing 28 pounds was discovered in 1803. Soon after, significant quantities of the treasured mineral were uncovered near Crowders Mountain. And, until the discovery of gold in California in 1849, North Carolina was the chief gold-producing state in the nation. Hundreds of mines scarred at least 10 counties during this North Carolina gold rush. Kyanite was also mined, and open-pit mining took place near Crowders Mountain, producing a devastating effect on the environment. 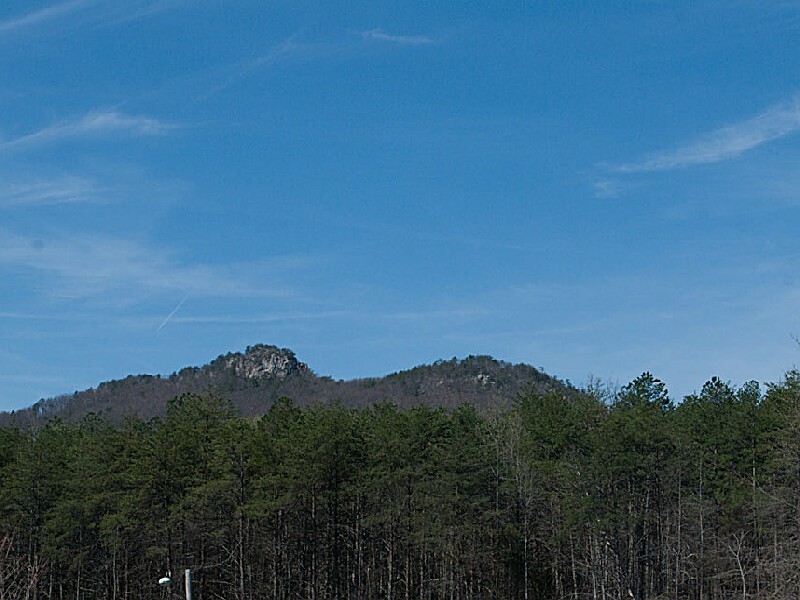 When exploratory drilling and excavation began in 1970, the threat that Crowders Mountain would be mined led local citizens to seek its preservation. The Gaston County Conservation Society was organized to alert people to the danger of the loss of the landmark, to block mining operations and to encourage the state to acquire the mountain for a park. Based upon the group's 1971 proposal, the state approved Crowders Mountain as a potential state park, and funds were designated for land acquisition a year later. 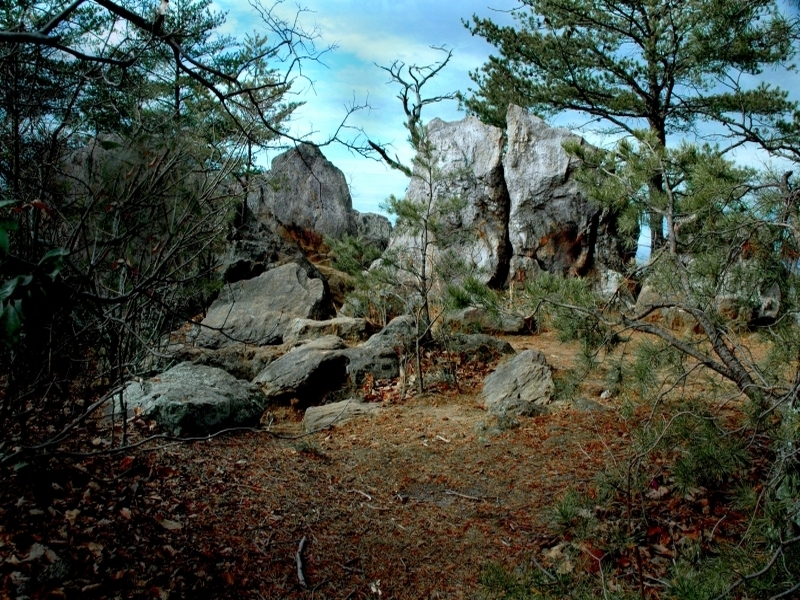 The new state park opened to the public in 1974, but it was not until 1977 that the summit of Crowders Mountain was included within the park boundary. Kings Pinnacle and additional acreage were acquired in 1987. In 2000, an additional 2,000-acre segment of land was added to Crowders Mountain State Park. 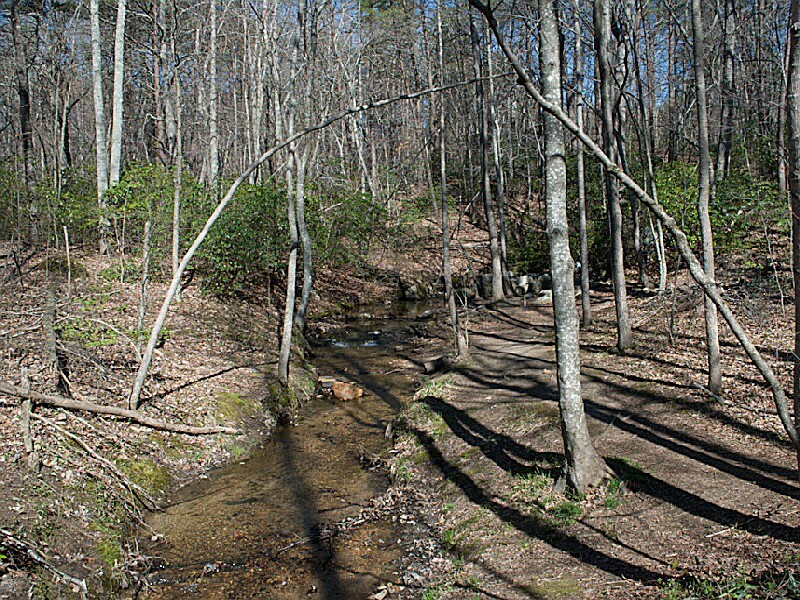 Funded by the NC Natural Heritage Trust Fund and the NC Parks and Recreation Trust Fund, this land connects the state park to Kings Mountain National Military Park and Kings Mountain State Park in South Carolina. When you've finished exploring for the day, settle in for a long night's sleep. 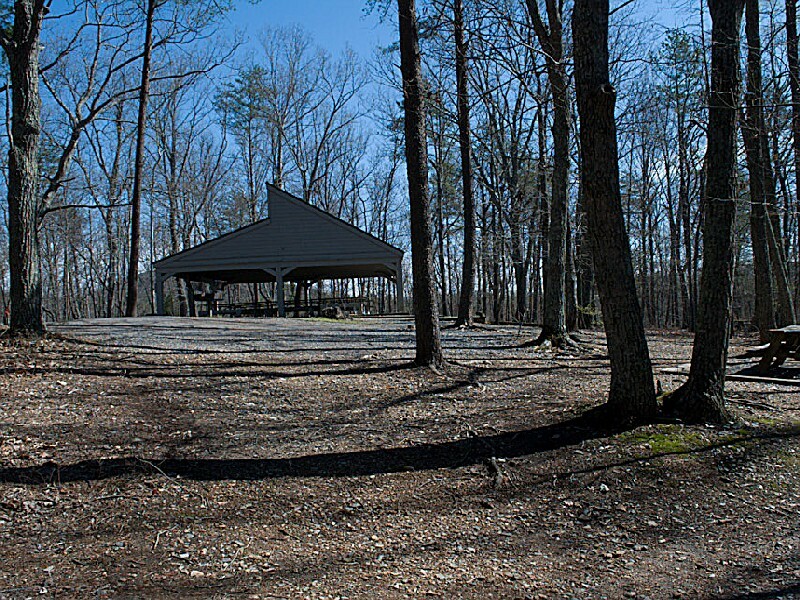 Located approximately one mile from the park office are secluded areas for camping ? areas so private there's often not another person in sight. Both campgrounds are reached by trail and all supplies must be packed to the campsites. Campers must register at the park office. Backcountry Camping: A one-mile trail leads to the forested camping area where each campsite has a grill and tent pad. Drinking water and pit toilets are provided. A modest fee is charged and campsites are available on a first-come basis. Group Camping: Larger groups will enjoy fellowship in the group camping area. Each of the six group sites will accommodate up to 15 people. Camping areas include a fire circle for cooking and campfire tales. Pit toilets and water are located nearby. Advance reservations are required and a modest fee is charged. The shade of large trees provides a spot for outdoor dining in a beautiful wooded area. Scattered throughout the picnic area are 28 tables and eight grills. Drinking water and restrooms are located nearby. Two large shelters with tables and grills are available for group picnics. Reservations are suggested to be certain they are available. Use of the shelters is free of charge and on a first-come, first-served basis unless reservations are requested. The beauty and diversity of Crowders Mountain State Park are best appreciated on its miles of hiking trails. Hiking trails lined with wildflowers and mountain laurel lead along the ridges and to the summits of Crowders Mountain and Kings Pinnacle. Other trails are easy promenades through pastoral surroundings. Circle the lake on a gravel path or view aquatic plants and animals along a narrow creek. Bring a pair of binoculars and do some bird watching or tote a camera and capture the beauty of wildflowers in bloom. For information on the length and difficulty of park trails, see the map legend. 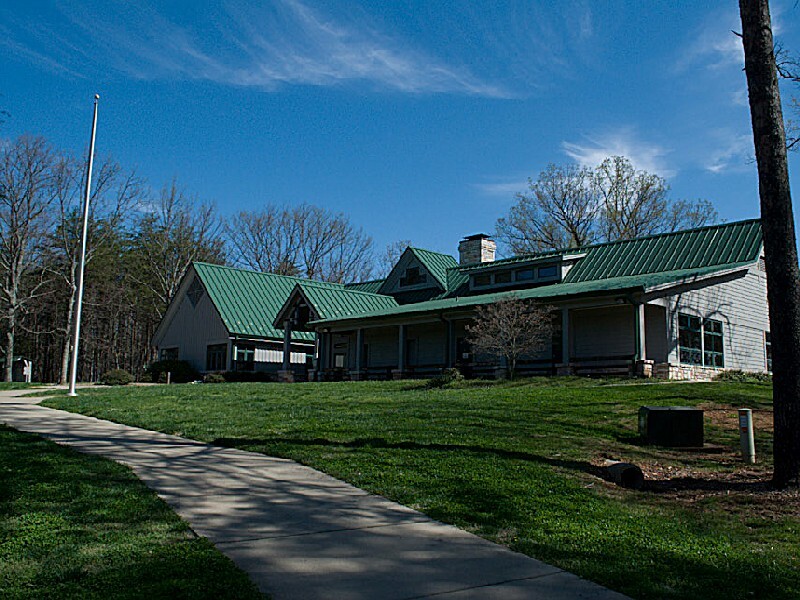 Rangers hold regularly scheduled educational and interpretive programs about Crowders Mountain State Park. To arrange a special exploration of Crowders Mountain State Park for your group or class, contact the park office. 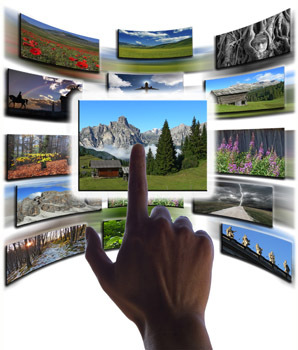 Educational materials about Crowders Mountain State Park have been developed for grades 5-7 and are correlated to North Carolina's competency-based curriculum in science, social studies, mathematics and English/language arts. The Crowders Mountain program introduces students to basic geologic concepts, including the rock cycle, rock and mineral identification, weathering and erosion, and resource use. Accompanying the program is a teacher's booklet and workshop, free of charge to educators. 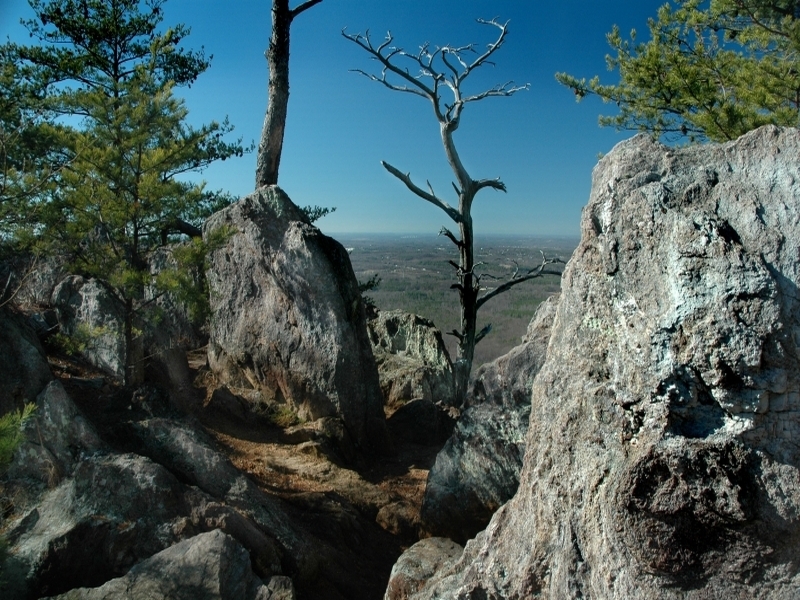 Experienced climbers will enjoy the challenges of Crowders Mountain. Climbing is permitted in designated areas only. Pitons, bolts or similar devices that may damage cliff faces are not permitted. Further information may be obtained at the park office. All climbers must register with the park by completing a climbing and rappelling registration and activity permit which is available at the park office. There is no fee for this permit. 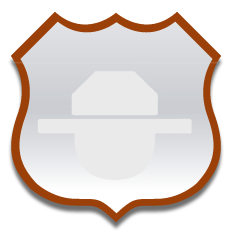 Prior to activity, a copy of the permit must be deposited in a registration box or given to a park ranger. An additional copy is provided for participants and must be held in their possession while engaged in climbing or rappelling. Participants are responsible for their own personal safety, including securing proper training and equipment, and adhering to safe practices. Basic rock climbing safety equipment and techniques must be used at all time. From southbound I-85, take exit 13 to Edgewood Road. At the top of the ramp turn left onto Edgewood Road. At the first stoplight, turn right onto Franklin Boulevard/Highway 74 and drive approximately two miles. At the next stoplight, turn left onto Sparrow Springs Road. Continue on Sparrow Springs Road for approximately two miles, and turn right again on Sparrow Springs Road. The main entrance to the park will be on the right in less than one mile. From northbound I-85, take exit 8 to NC 161. At the top of the ramp turn right onto NC 161 and drive approximately a quarter mile. Then turn left onto Lake Montonia Road/Pinnacle Road and follow it to its end at Sparrow Springs Road. Turn left at the stop sign onto Sparrow Springs Road. The main entrance to the park will be on the left in approximately one mile.